If all goes according to plan, I'm moving out of my parents house in June. Or June-ish. I'm adding the 'ish' only because, as much as I can't wait to have my own space, I really don't mind living at my parents'. For one, I'm saving SO much money per month. I'm not charged for any kind of rent, food, utilities, zip. Two, I'm hardly home anyway. Three, my parents don't really ask questions. I can come and go as I please, if I need some "me" time to hide away in my bedroom, they don't pester me. And did I mention I live there for free? ANYWAY. Having said all of that, I am looking forward to having my own place again. After all, I lived on my own during all four years of college. 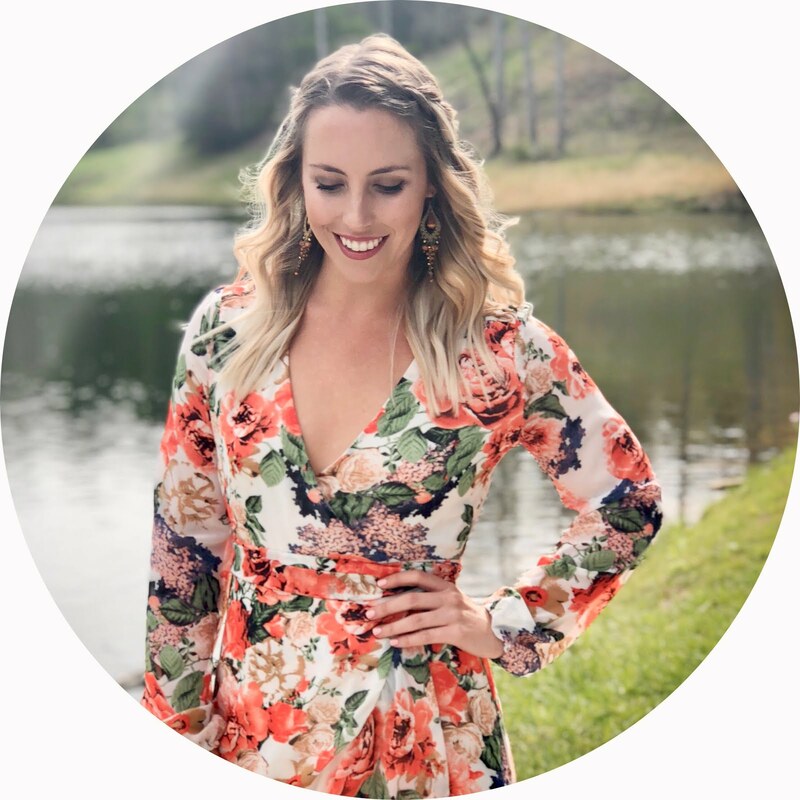 As much as I love living with my parents, I'm pumped to decorate a new place with my soon-to-be roommate (and one of my best friends) Kaylee. Obviously Pinterest has been my BFF during my planning process. 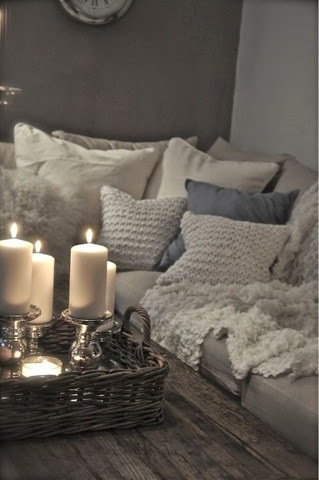 Right now, I'm obsessively pinning living room decor. Below are a couple of my favorites. A part of me feels like these are two pictures of the same apartment but hey, at least I'm consistent. 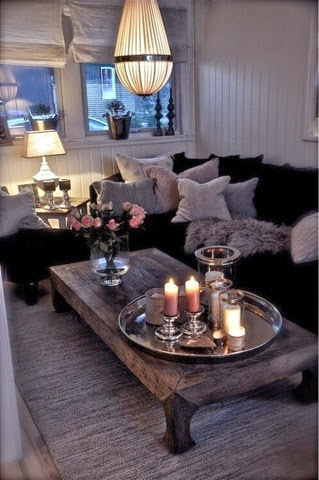 I love the look of a rustic wooden coffee table and candles on top of a fancy silver plate. Top it off with an array of comfy throw pillows and fluffy blankets and I may never leave my nonexistent living room. But seriously, how cozy are these rooms? Whenever I move out, these will be my immediate references. Meeep, so excited. Gimme gimme gimme. 8 Things Every Happy Woman Should Have. When life gives you lemons...well, you know. Monday, how did you get here so quickly?! 20 things you probably don't care about.